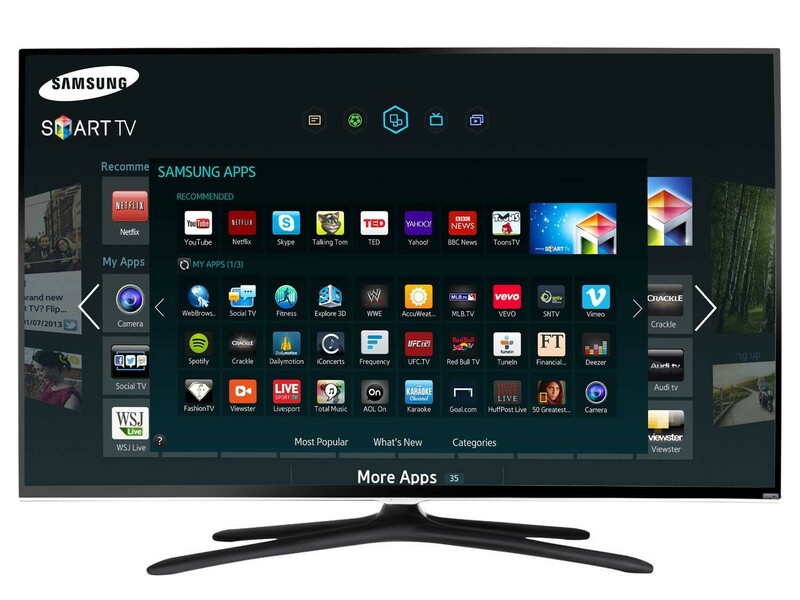 TV Led Smart Tvs. Tradicionales. Boster Rosario. Articulos Hogar. 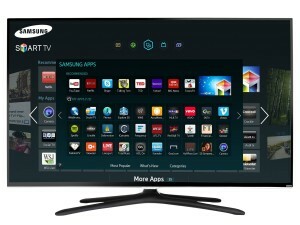 – TV Led y TV Led Smart 32 “. – TV Led y TV Led Smart 32″. – TV Led y TV Led Smart 40″. – TV Led y TV Led Smart 50″.